Depending on where you are in life; newly wed, growing family, empty nester or planning for retirement, you may benefit from adding a room addition to your home. 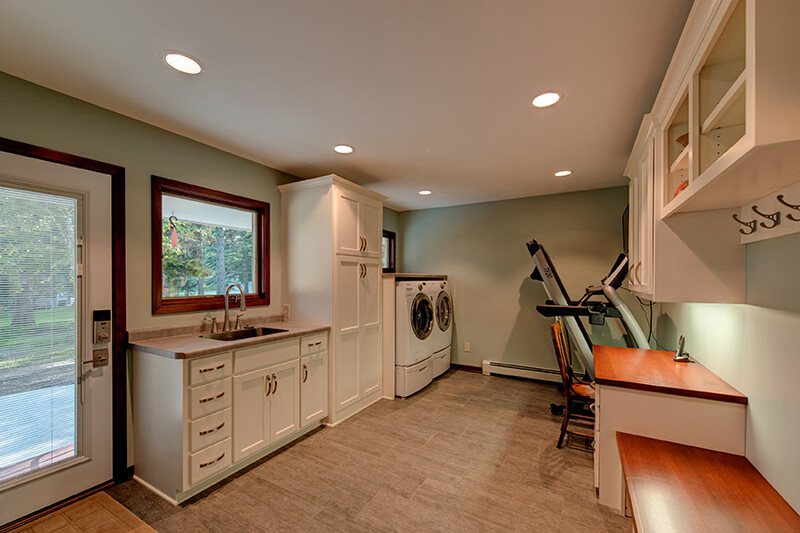 An addition will make your home a better fit for your current situation and J. Dale Builders, Inc. can help you plan the best use of your new addition. For example: You may need some additional space for a main floor bedroom, a family room, a porch sunroom, a main floor laundry, an entertainment room or even another garage stall for your toys. J. Dale Builders, Inc. can work with you to figure just what you need and then build it for you. 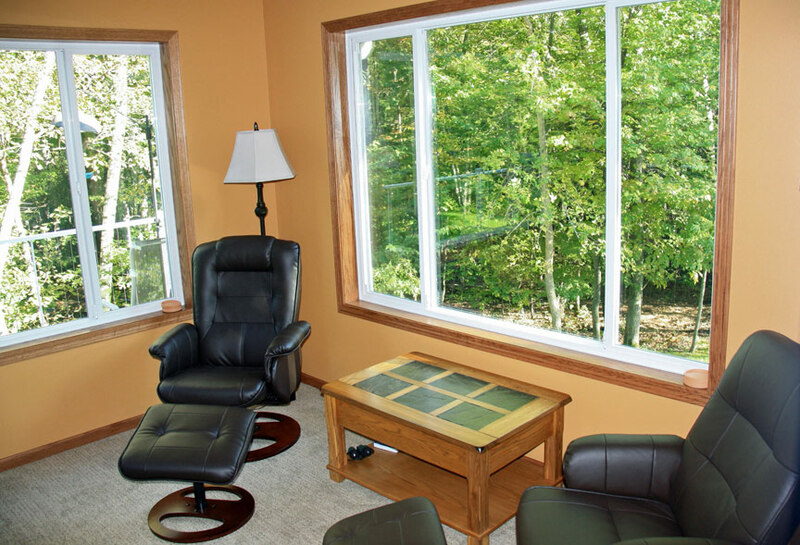 While you may initially think that building an addition is a huge inconvenience, we have the experience to organize your project and plan each step, so it won’t become a major upset to your daily routine and home environment. The solid construction of our home additions will provide you with long term durability and lasting strength in every aspect of our work. We want to prove to you that J. Dale Builders, Inc. is the best builder that you could ever hope to find.